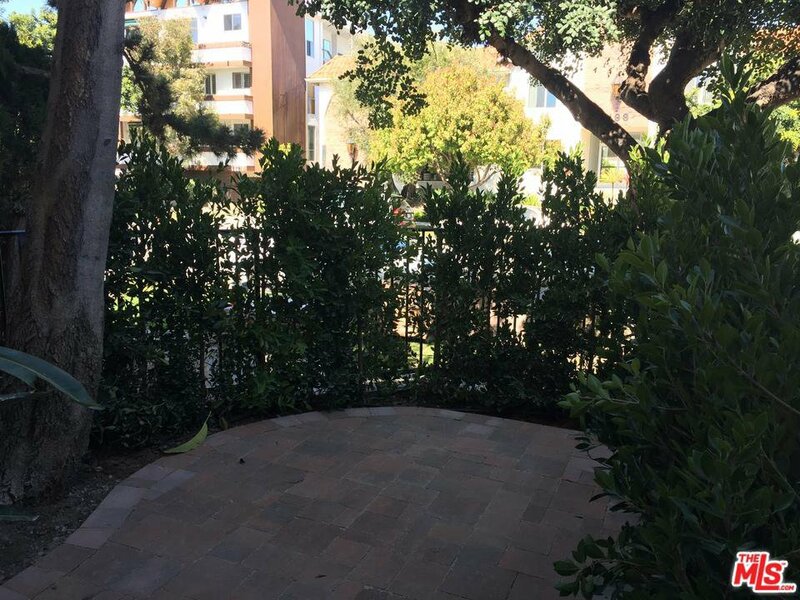 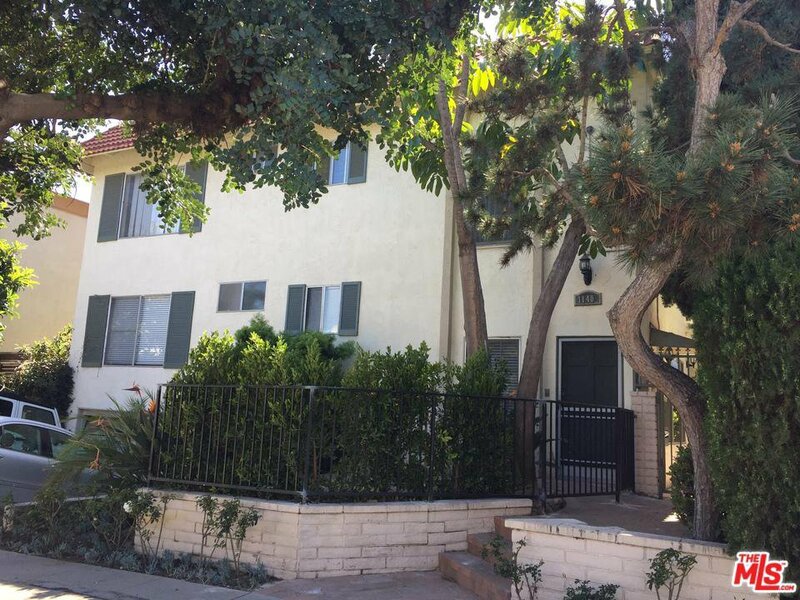 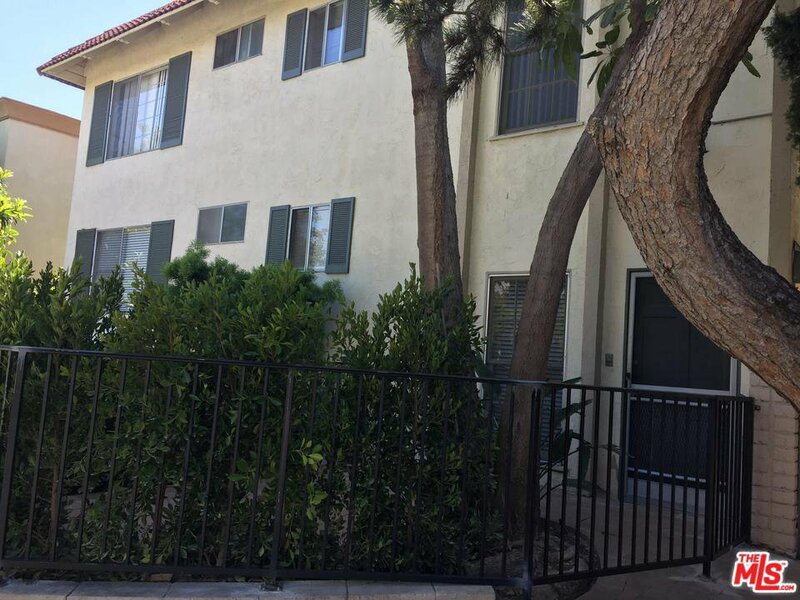 Extremely well maintained 10 unit multifamily complex in prime Santa Monica location, north of Wilshire. 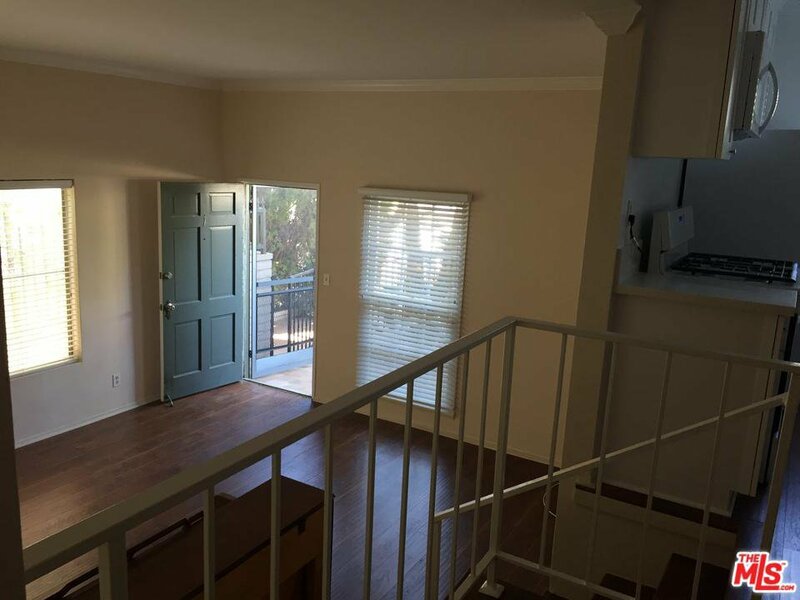 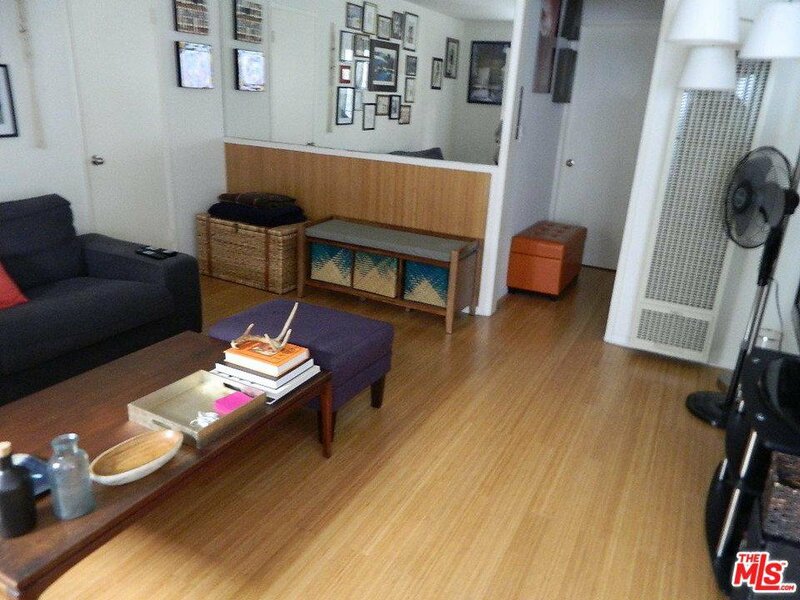 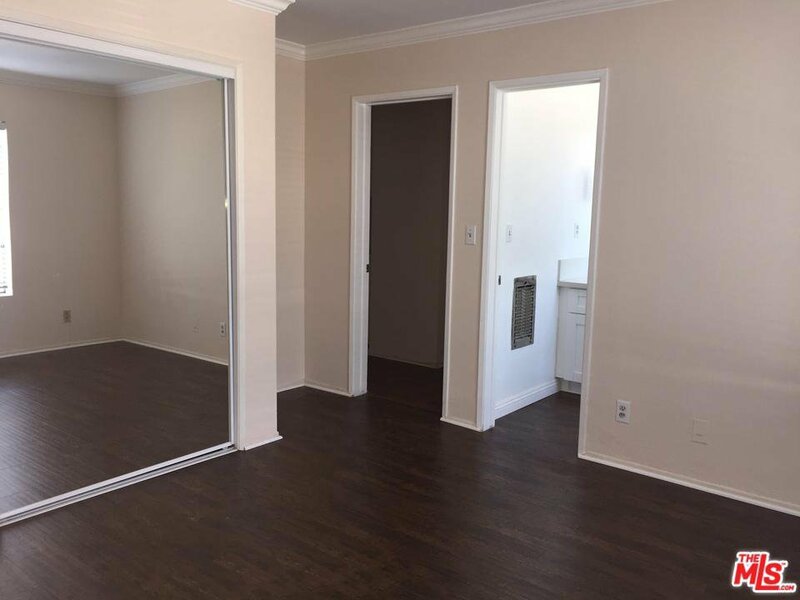 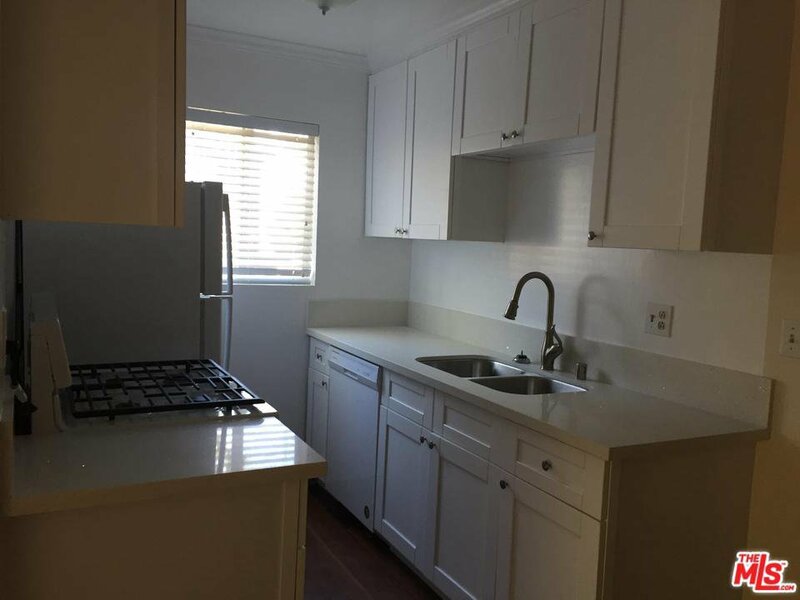 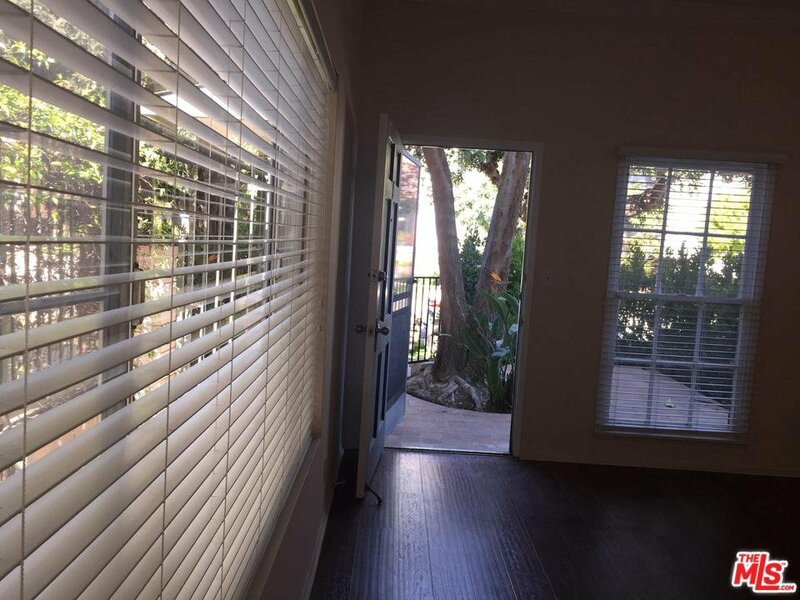 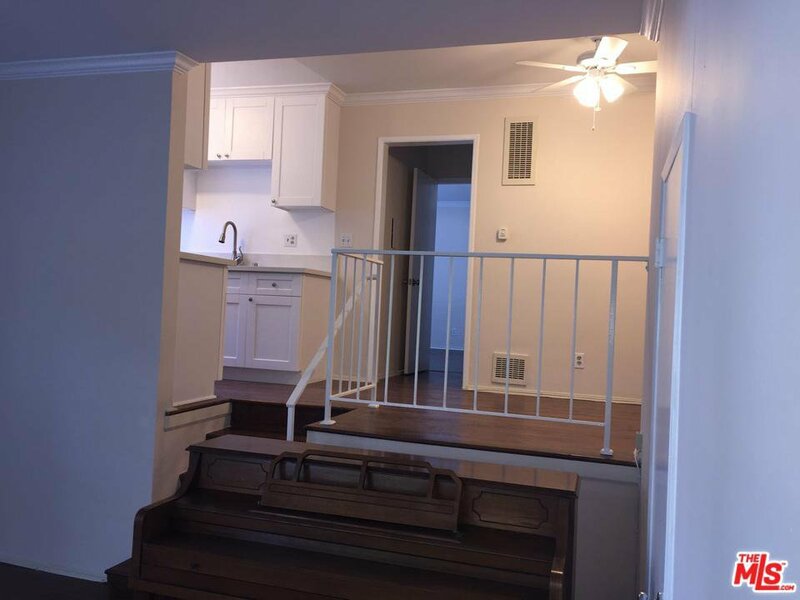 Great mix of units with 2 (2BD+2BA),4(2BD+1.5BA) and 4(1BD+1BA) Front unit remodeled and delivered vacant! 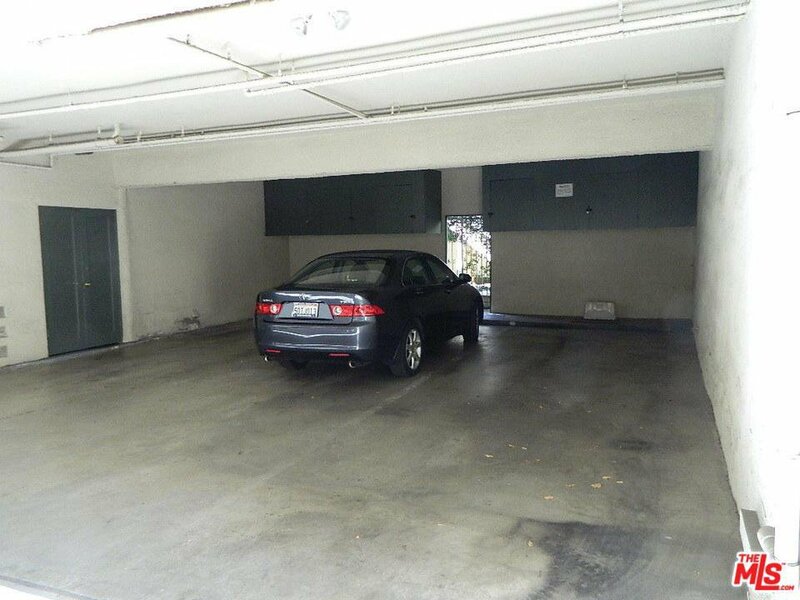 Property offers 11 covered parking spaces + 1 open space. 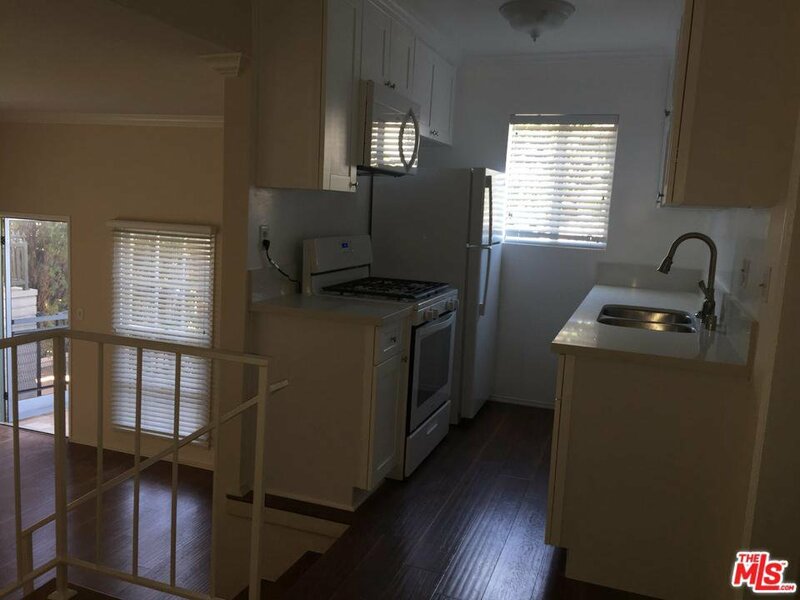 Added income from onsite laundry facility(leased). 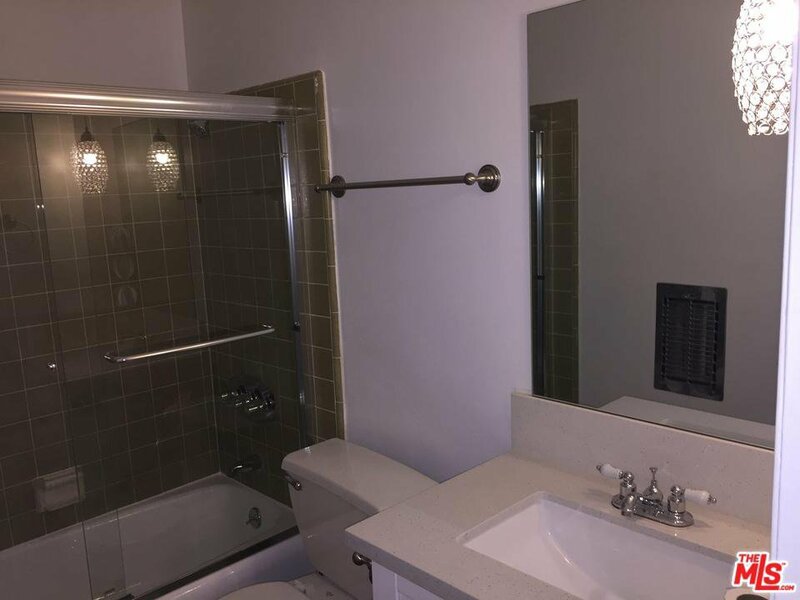 All units metered for electric and gas. 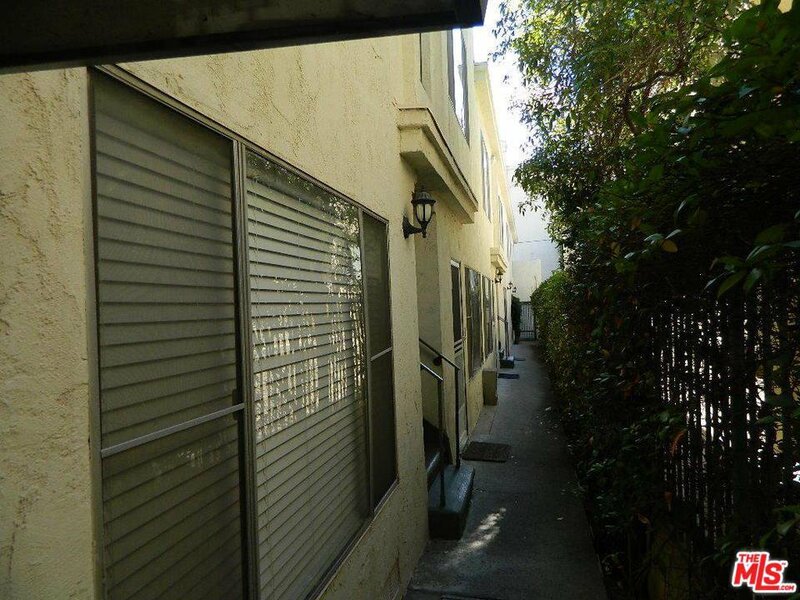 The building is rent controlled with great upside potential for rental income. 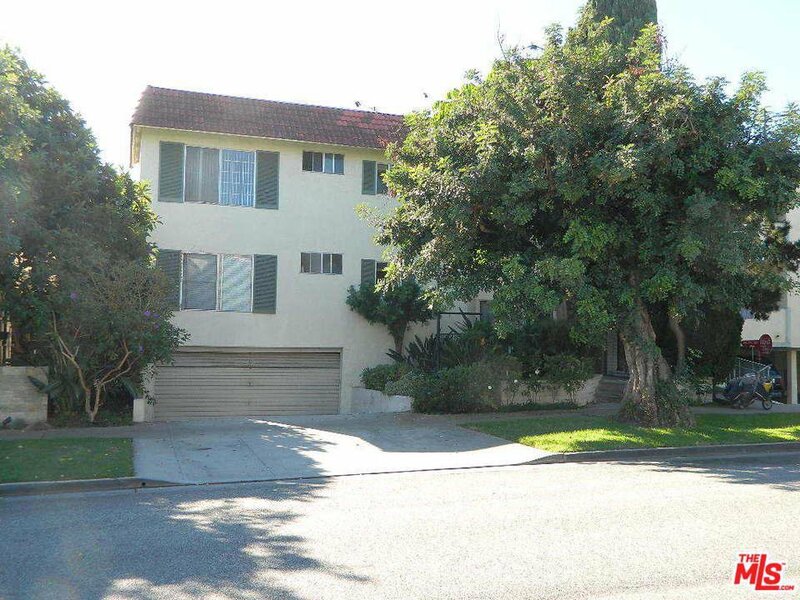 Near beach, shops, restaurants, 3rd Street Promenade and in the highly sought after, Santa Monica School District.